Welham Estates and Welham Estates Lettings was established in the early 1980's as an Estate Agency, Valuers, Letting Agency and Surveyors. We handle residential sales and letting with a large managed property portfolio, together with commercial sales and lettings and a full RICS survey service. We are your ONLY local estate agent - we specialise in Welham Green and the Parish of North Mymms along with surrounding villages. We aim to offer the most personal service possible, guiding you through every step and offering the best possible advice. The company is a family run independent Estate Agents, all of whom live in Welham Green. Trevor Ferguson is a Director, an experienced Valuer & Estate Agent, handling Sales and Lettings together with Surveys with 20 years experience in Welham Green. Paul Ferguson is a qualified Auctioneer, Valuer, a Professional member of the Royal Institute of Chartered Surveyors and a Fellow of the Land Institute, with over 40 years experience in the property profession. Why Move to Welham Green? 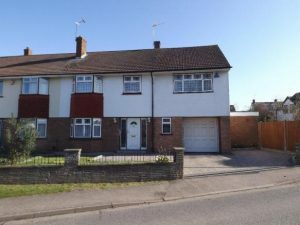 Improve your quality of life, open countryside on your doorstep, whilst being convenient with direct links to London via Welham Green Station and great motorway links with the A1M / M25 only five to ten minutes away. The village offers: Local shops including a Post Office, Pharmacy, Restaurant's, Take away's, Cafe, Bakers, Butchers, great local school and recreational facilities such as: Bowls, Tennis courts, a Cricket Club and a Football Club. It is also only a 10 minute drive to Golf Clubs, Gyms, major shopping outlets and more. 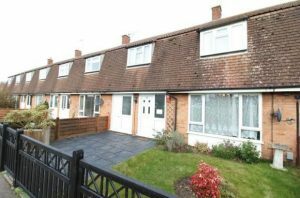 Currently Welham Green offers Property Prices at Fantastic Value! In addition to our Welham Green office, we also have associated offices in Knebworth, Hatfield and Barnet offering wide spread coverage. We also have connections with a number of re-location companies in the UK. 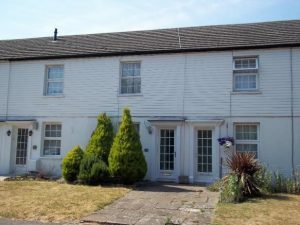 We offer a survey service by our consultant chartered surveyor (RICS), Homebuyers Reports, Structural Surveys and Probate Valuations, Court Dispute Valuations, Rent Review and Lease Renewal Valuation, Planning and Development Solutions, Schedule of Dilapidations and Condition Surveys. We work with specialist locally based solicitors and independent mortgage brokers.